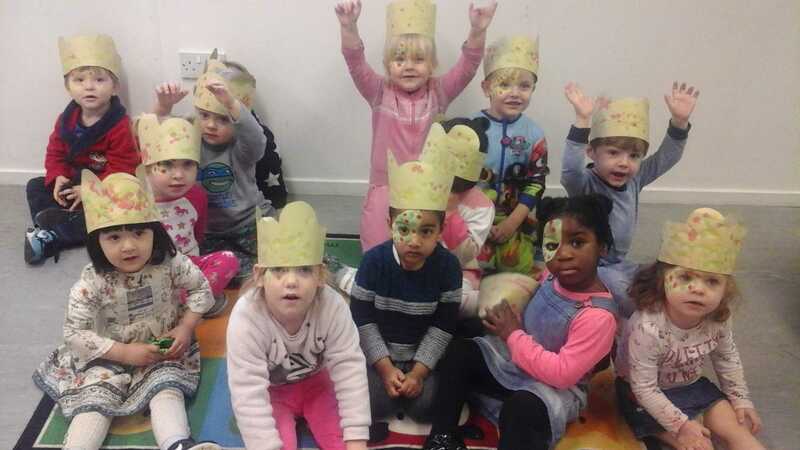 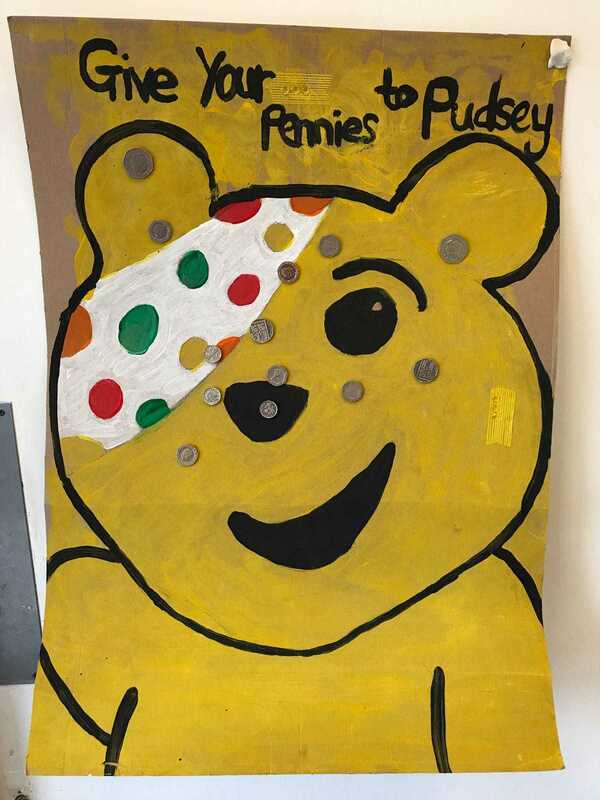 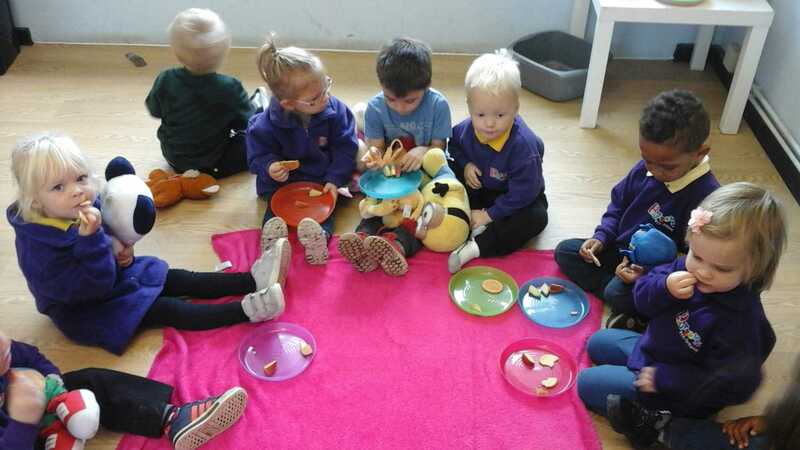 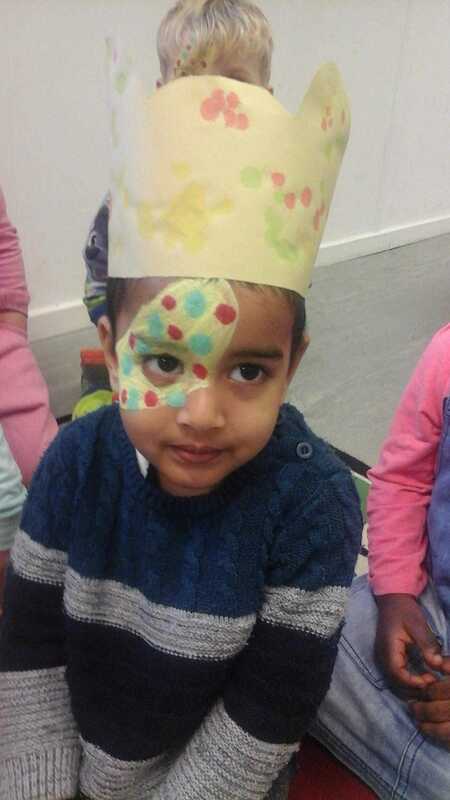 Friday 16th November saw all 8 Buttons settings undertake a variety of activities in support of Children in Need, these ranged from PJ's and spotty dress up, biscuit and cake decorations and stick the coin on Pudsey. 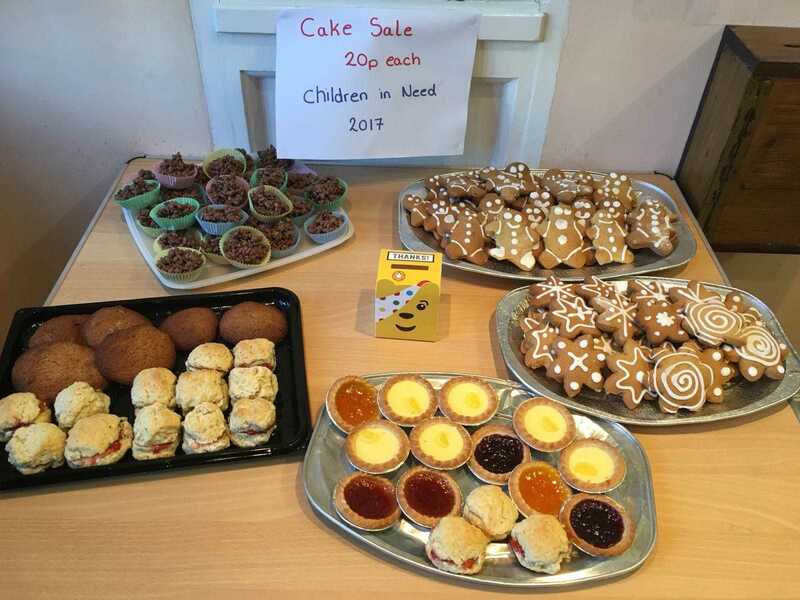 A grand total of £450.00 was raised, a huge thank you to all our parents and carers. 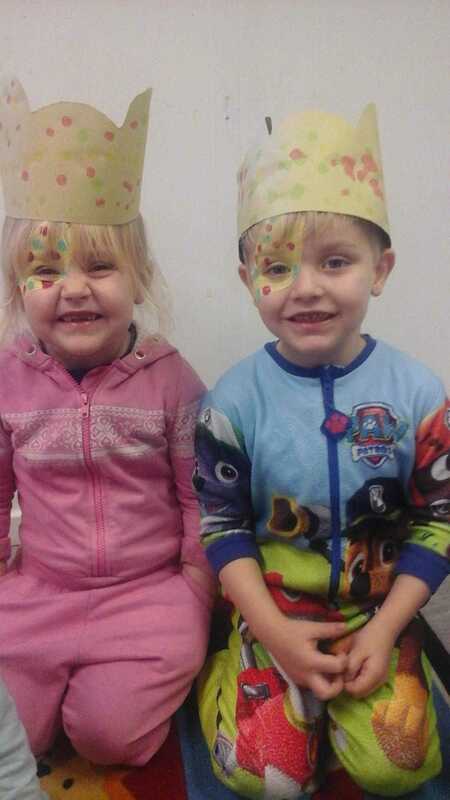 Please see below a few pictures from the day. 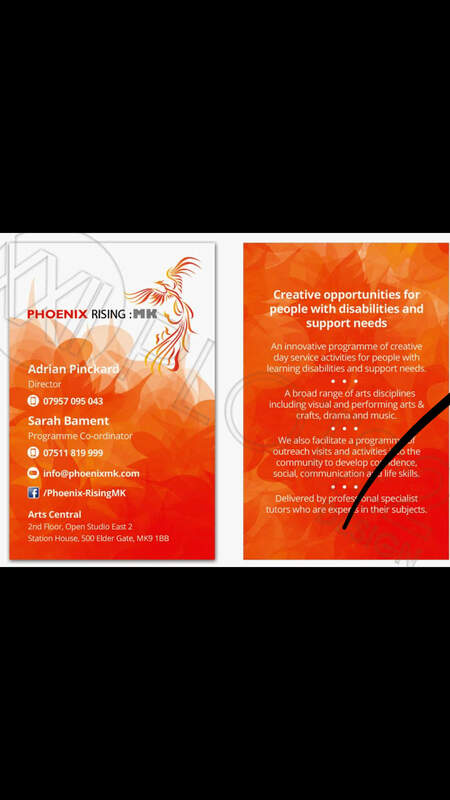 Buttons are proud to support Phoenix Rising MK, they are a community interest group creating amazing opportunities for people with disabilities, they run several sessions throughout the week, as well as a fantastic Saturday group, check out their Facebook, Phoenix Rising MK. 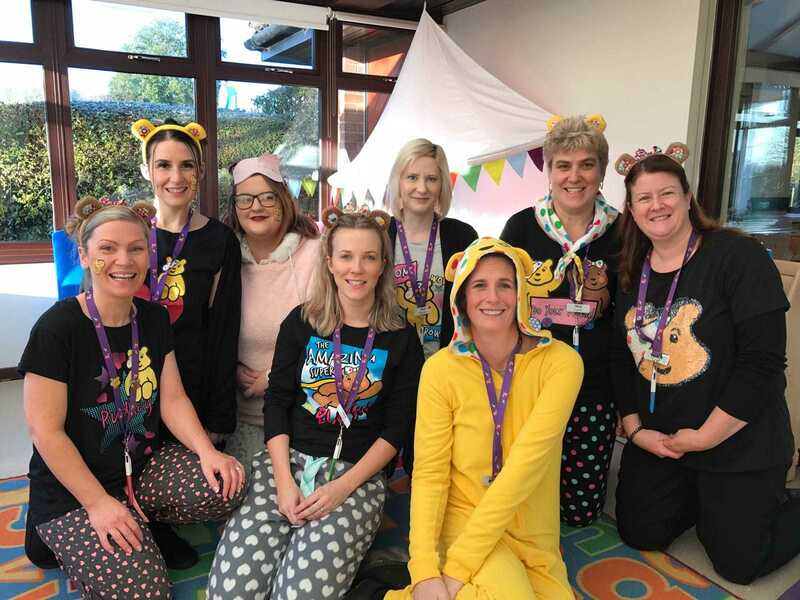 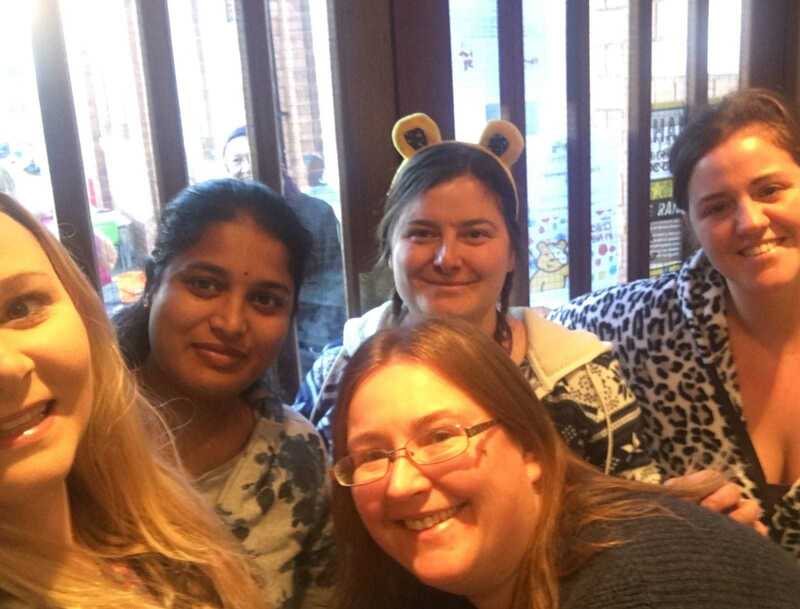 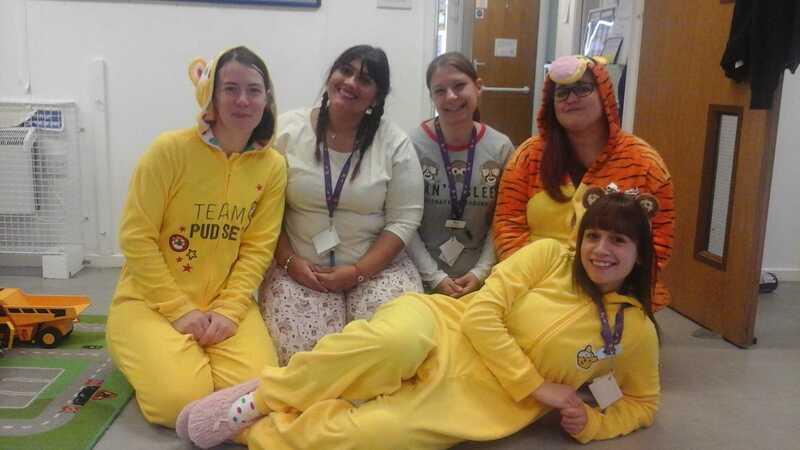 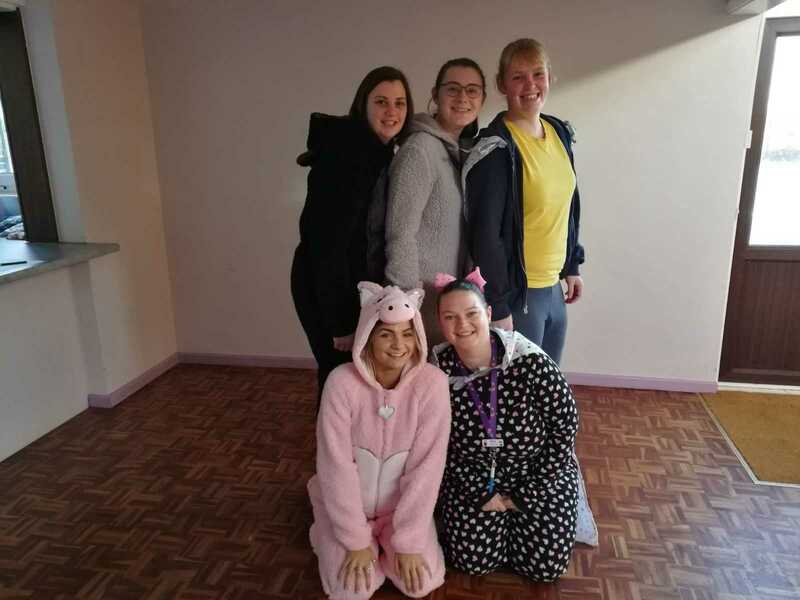 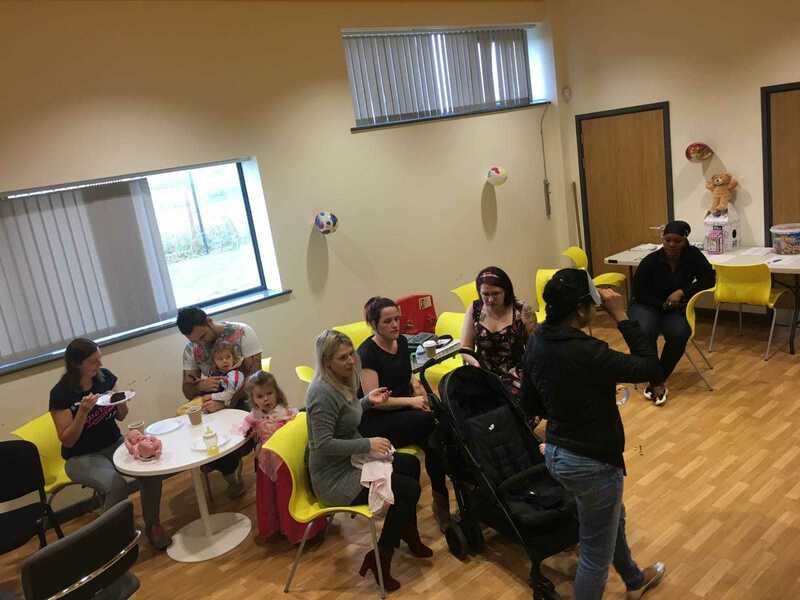 Several fund raising events are planned throughout the year, these include world book day, teddy bears picnic, pyjama day, national fun day at work and lots more, we aim to raise as many funds as possible for this amazing group. 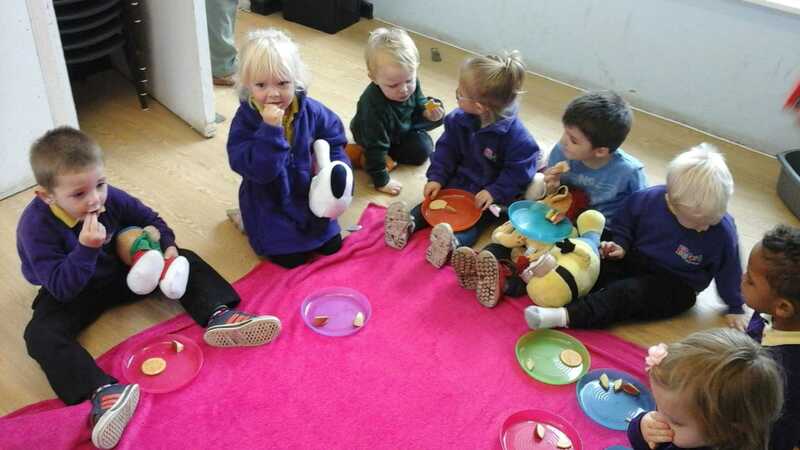 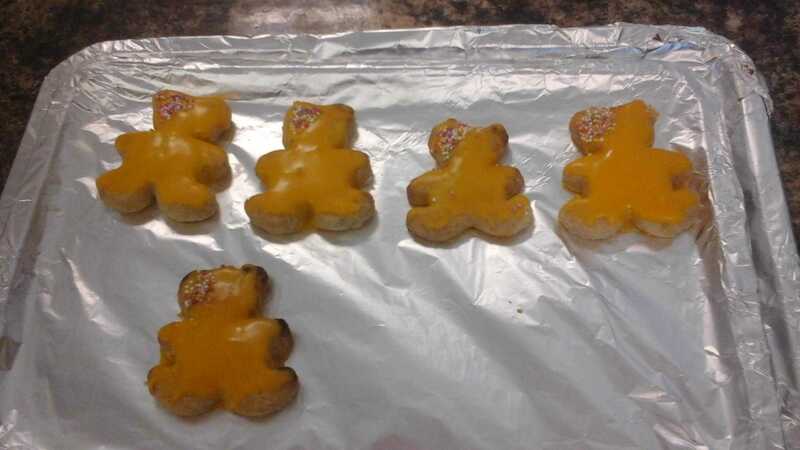 Friday 17th November saw all 7 Buttons settings undertake a variety of activities in support of Children in Need, these ranged from PJ's and spotty dress up, biscuit and cake decorations and stick the coin on Pudsey. 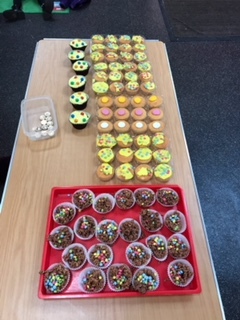 A grand total of £366.00 was raised, a huge thank you to all our parents and carers. 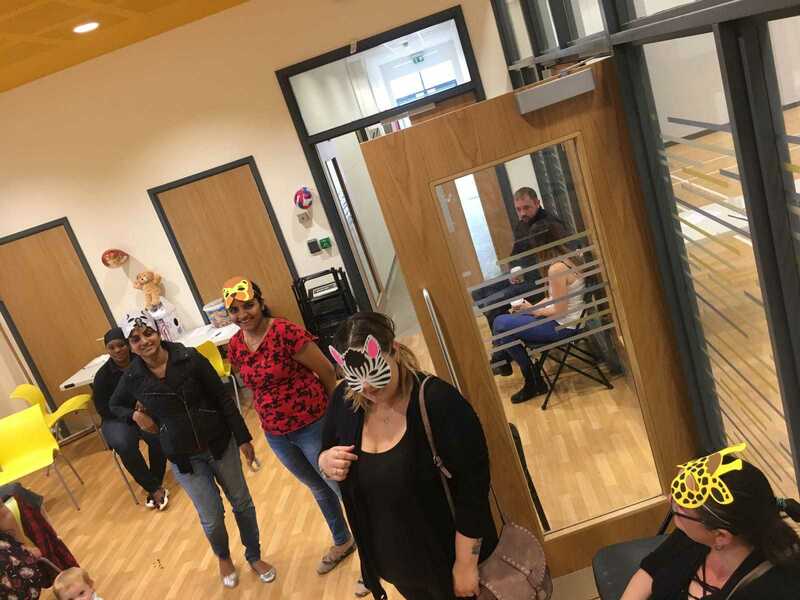 Please see below a few pictures from the day. 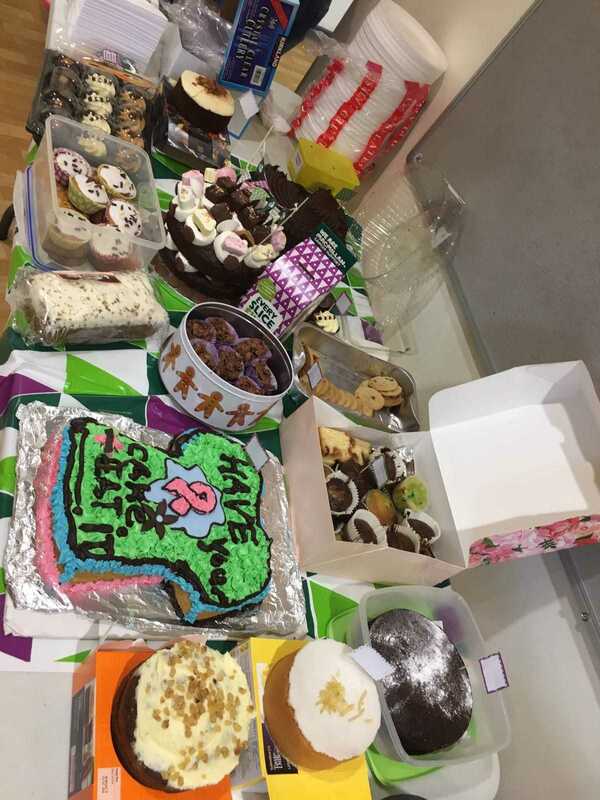 MacMillan - Worlds Biggest Coffee Morning. 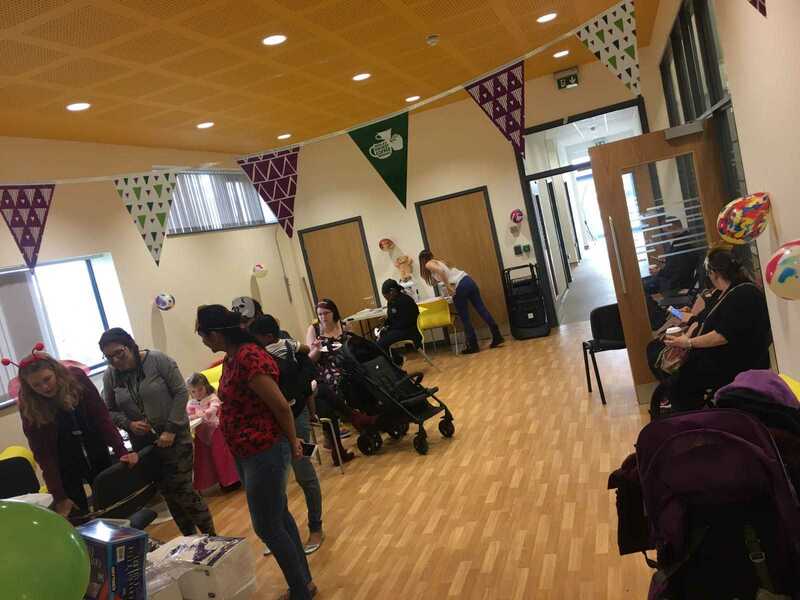 Children from across various Buttons settings supported MacMillan's Biggest Coffee Morning today Friday 29th September 2017. 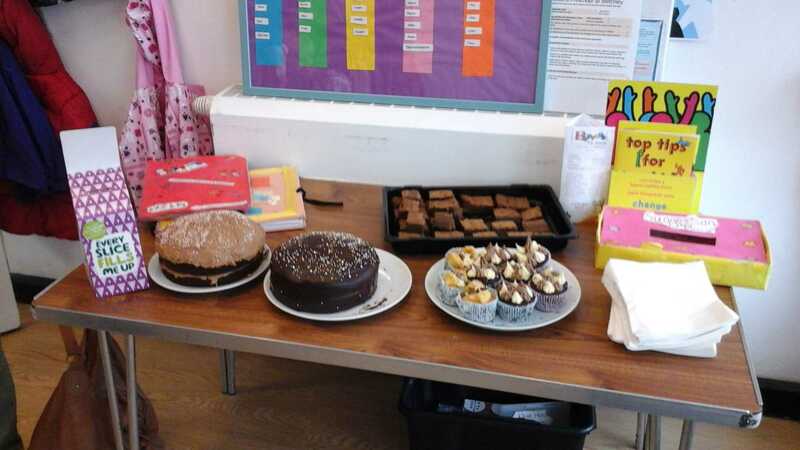 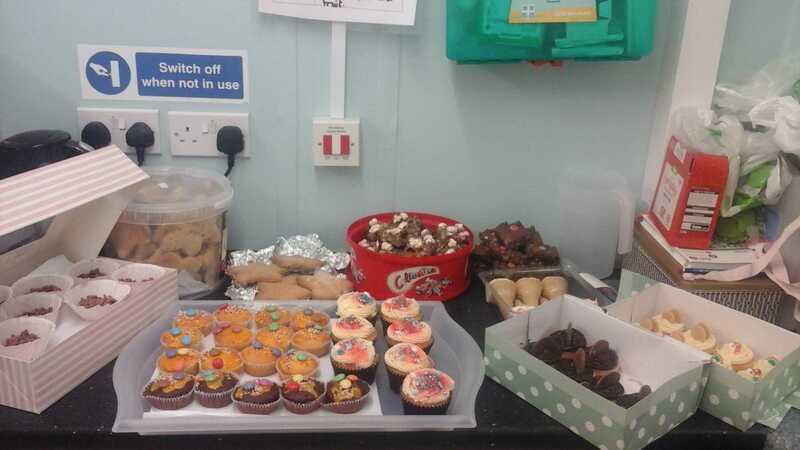 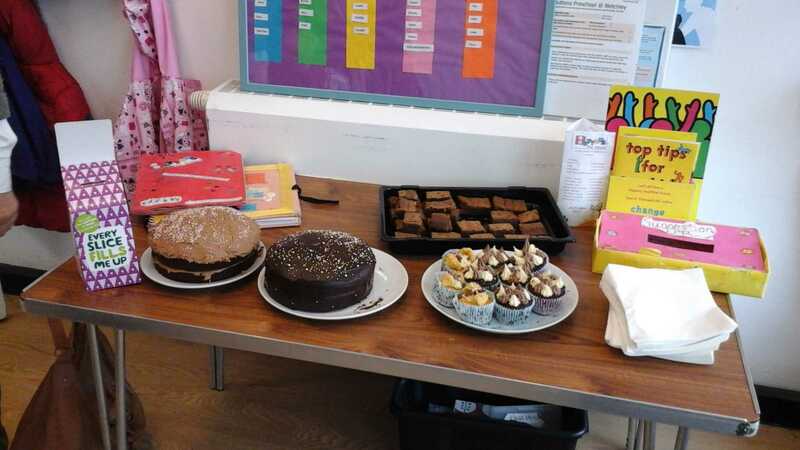 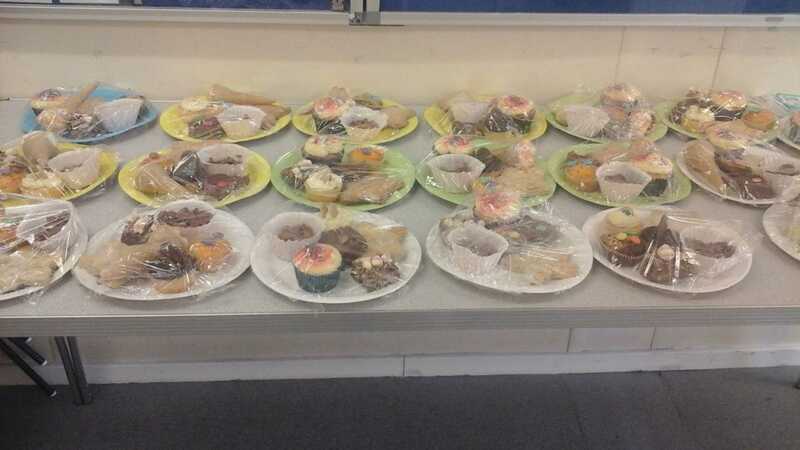 Lots of delicious cakes and pastries were served and eaten whilst raising funds for this well known charity. 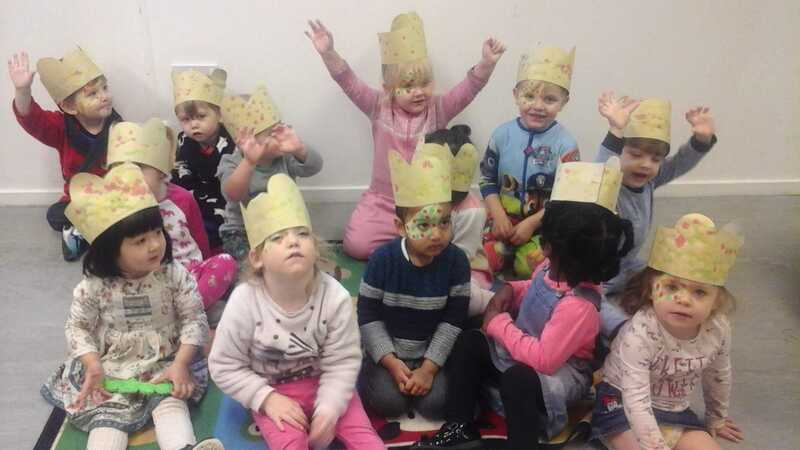 Check out the photos and spot your child or contribution. 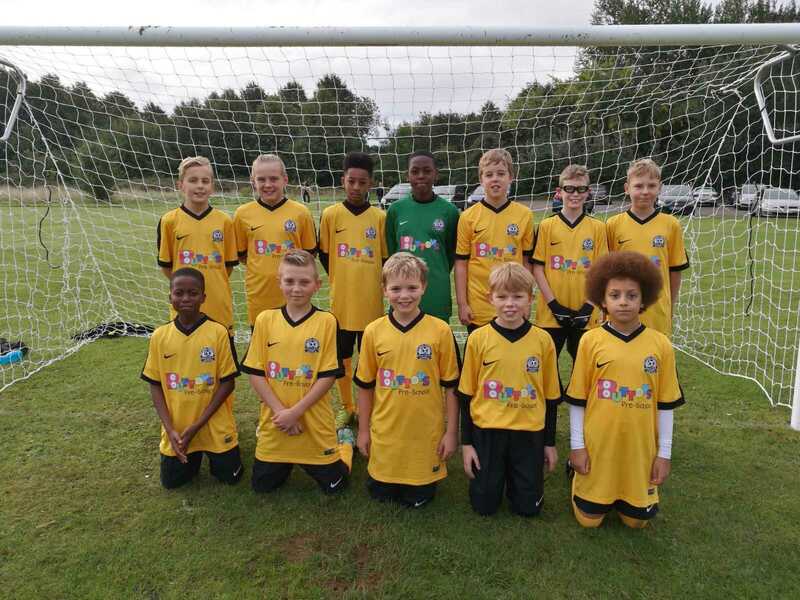 Below is the full Team showing off the new seasons kit, we will be following their progress and look forward to attending some of their matches. 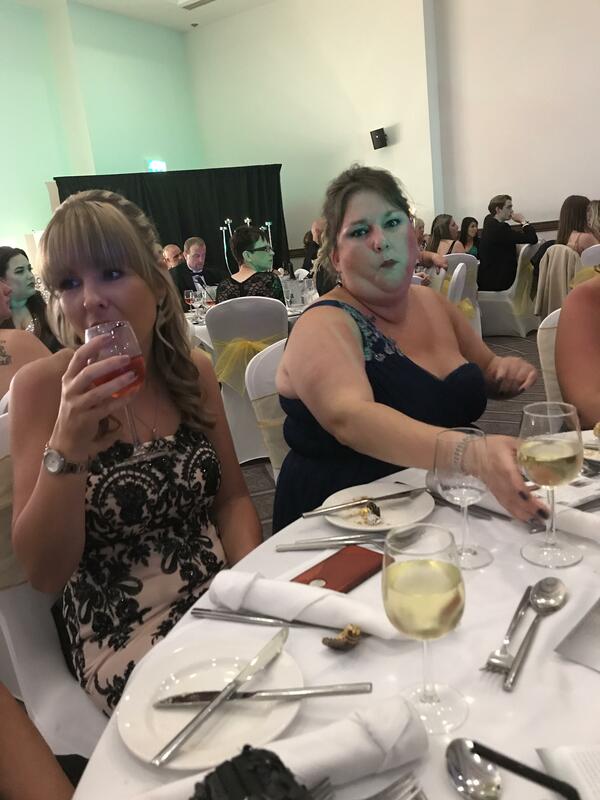 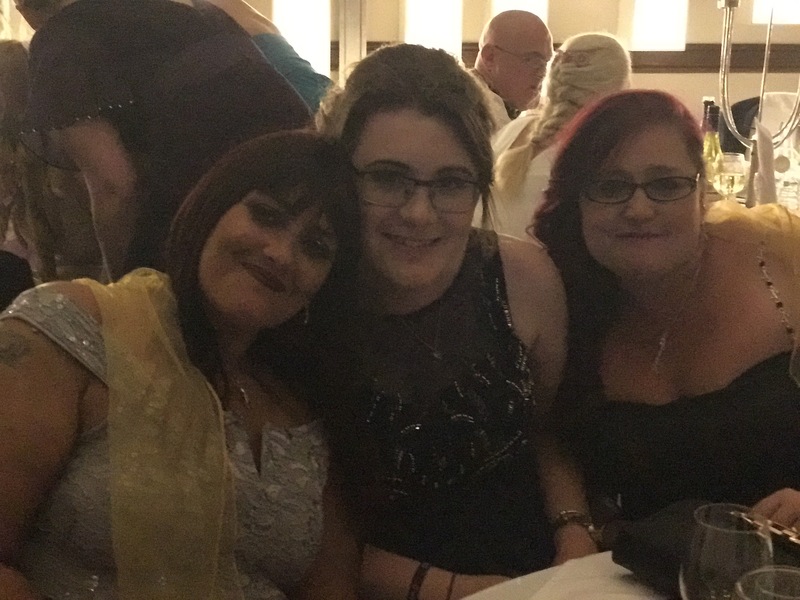 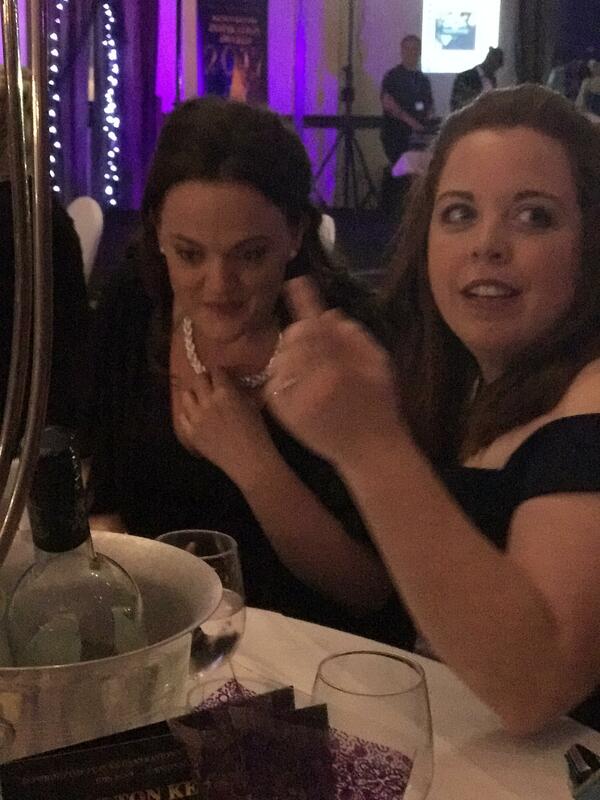 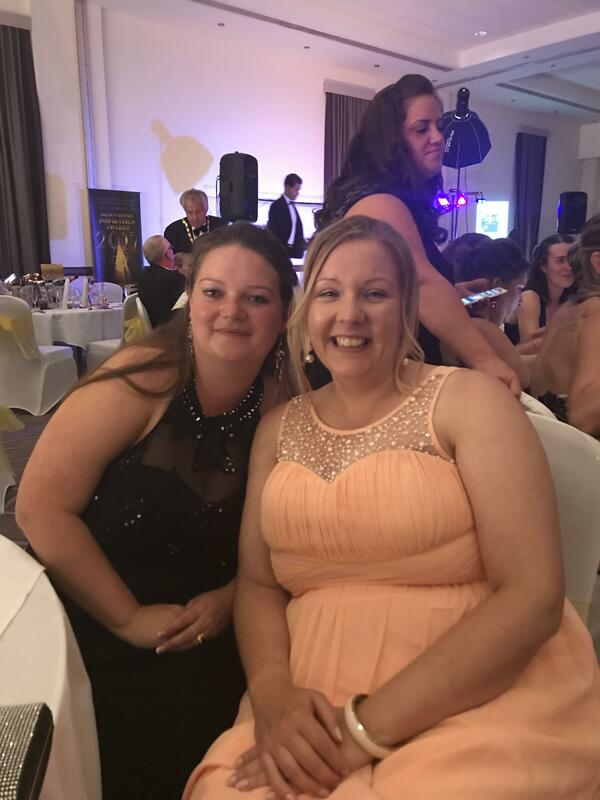 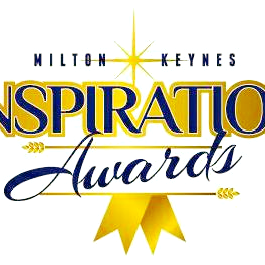 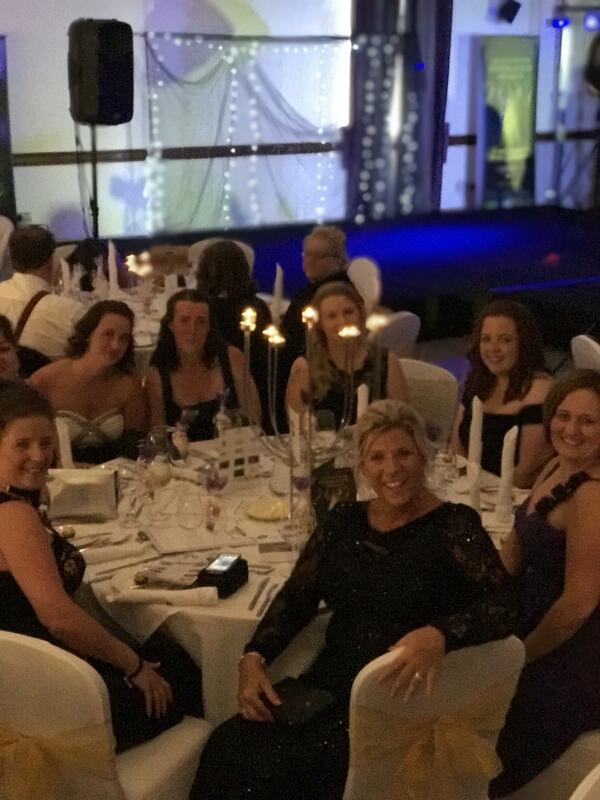 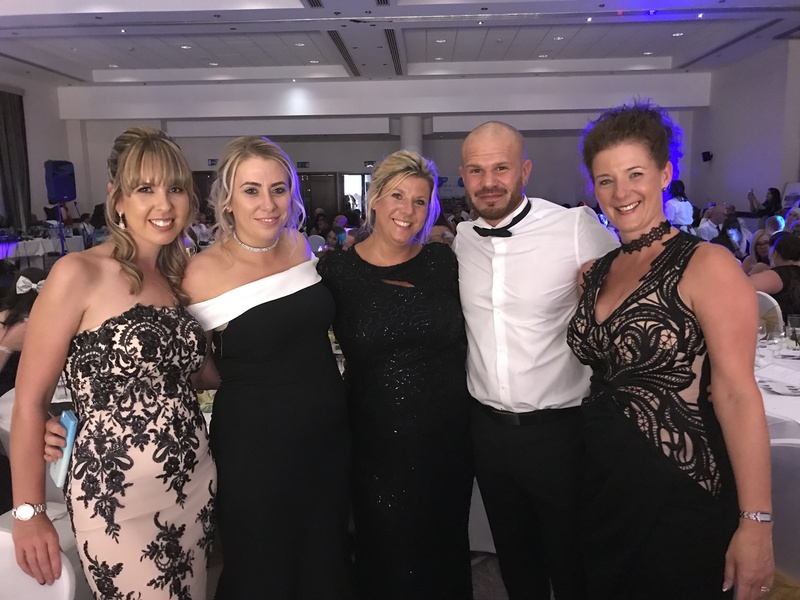 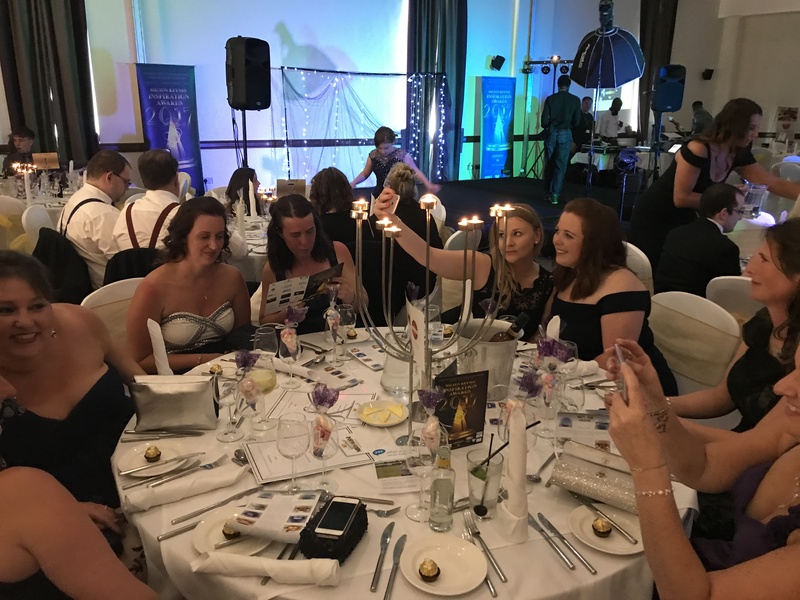 Buttons were proud to have attended the MK Inspiration Awards Finals on Saturday 10th June 2018, the evening was a fantastic success for all involved and we are thrilled that Tracie bailey was awarded "Inspirational Teacher" 2018, she was so thrilled she was rendered speechless. 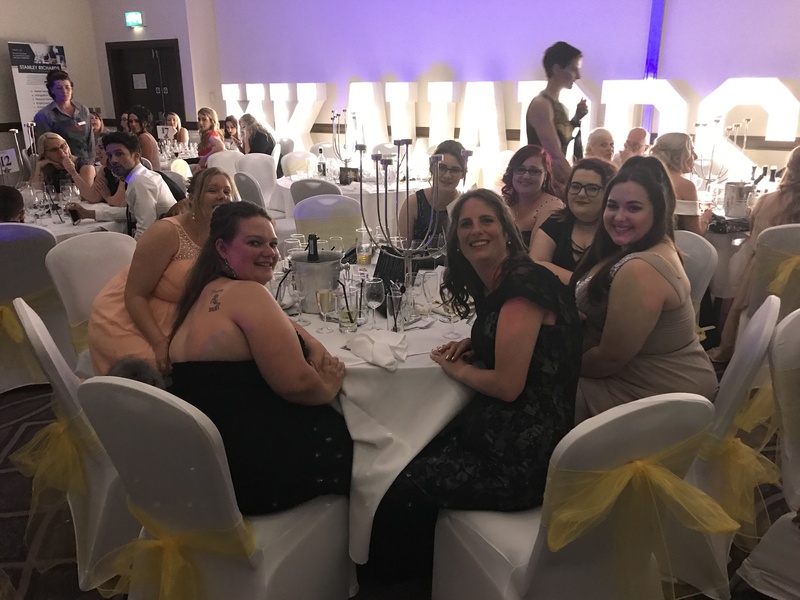 Below are just a few pictures of our evening. 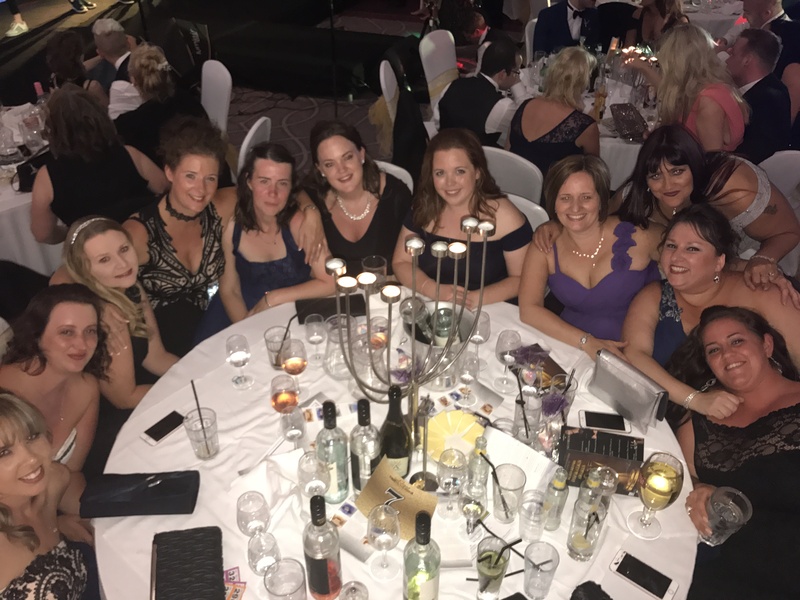 Buttons Preschool have very proudly been nominated for two awards; Most inspiring school and most charitable business! 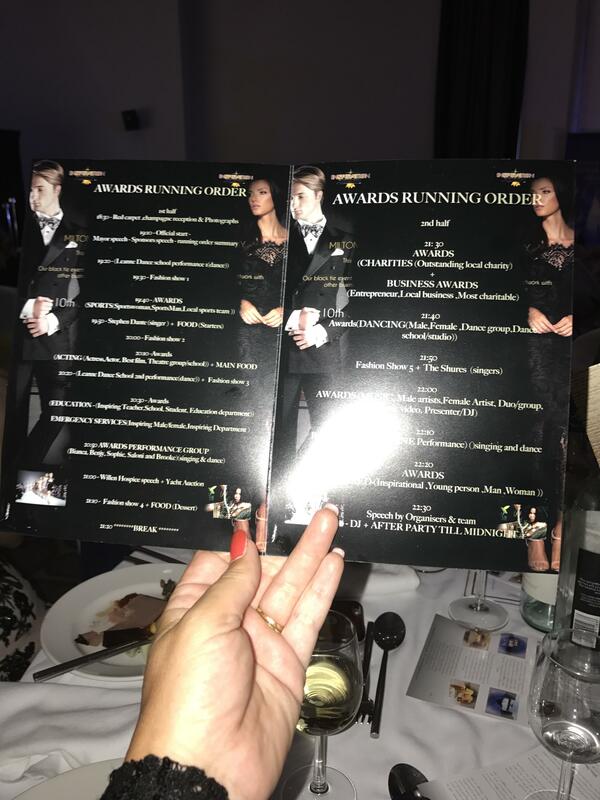 We couldn't of done this without our amazing staff and we are now down to the final 5 for both awards, please carry on voting using the link to facebook below. 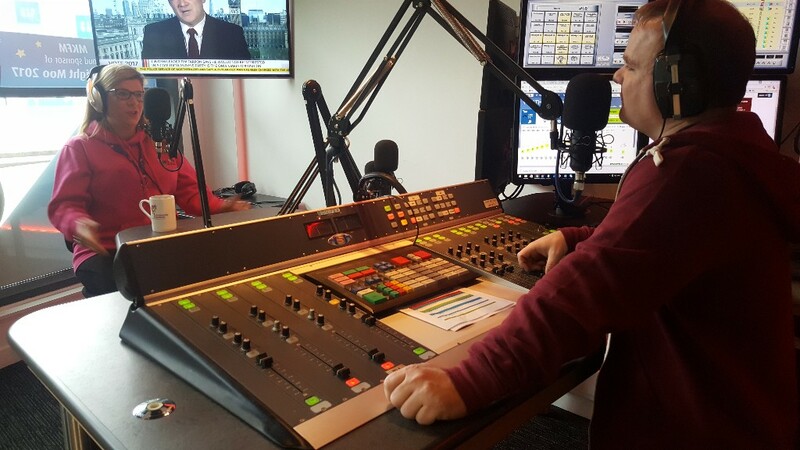 In the run up to the finals of the MK Inspiration awards our Director Tracie Bailey gave an interview on MKFM this morning. 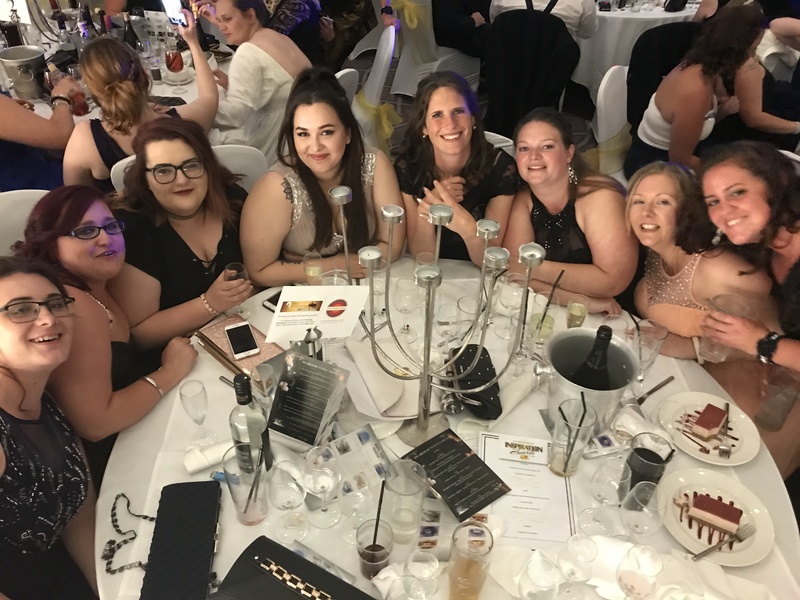 Tracie and the rest of The Team at Buttons are absolutely thrilled to have been nominated and even happier that they have made it through to the finals. 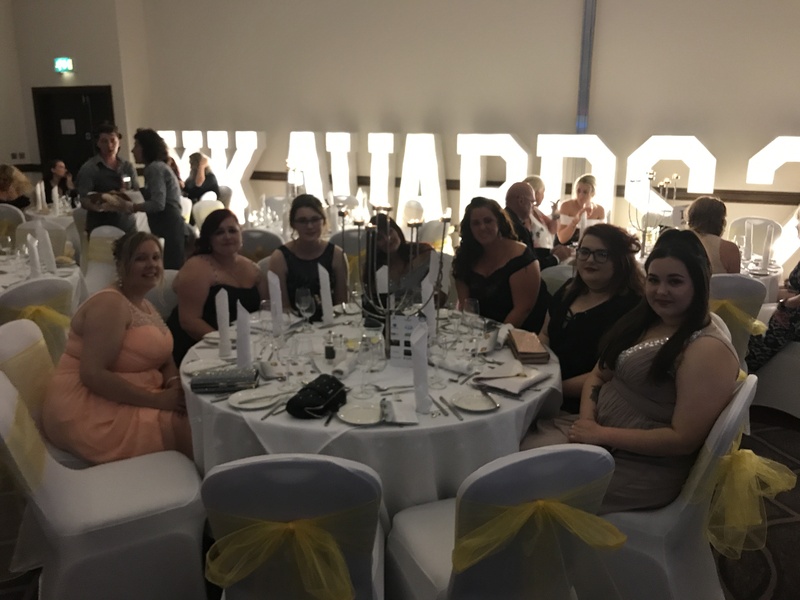 We are pleased to announce that 20 of the Buttons staff will be in attendance at the award ceremony and would love for some of you to join us. 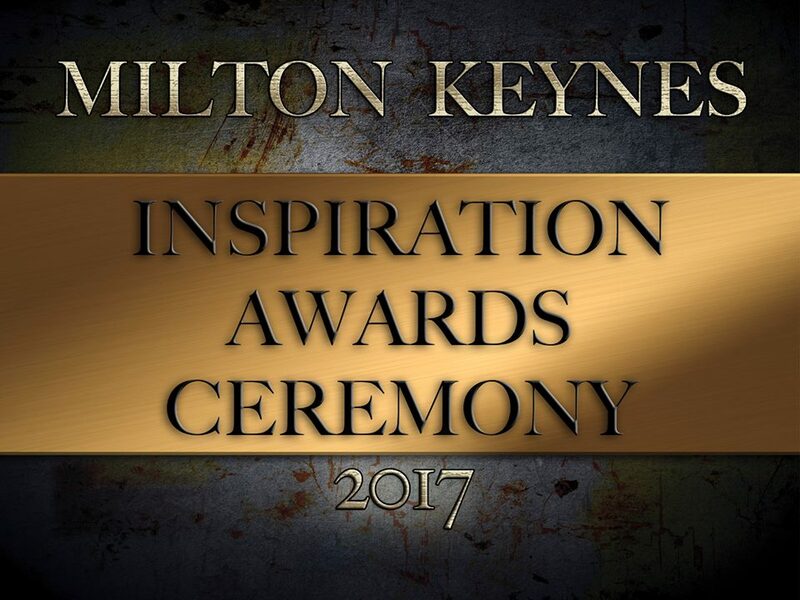 Check out MKFM.CO.UK for ticket information or log on to mkinspirationawards.co.uk to purchase your tickets. 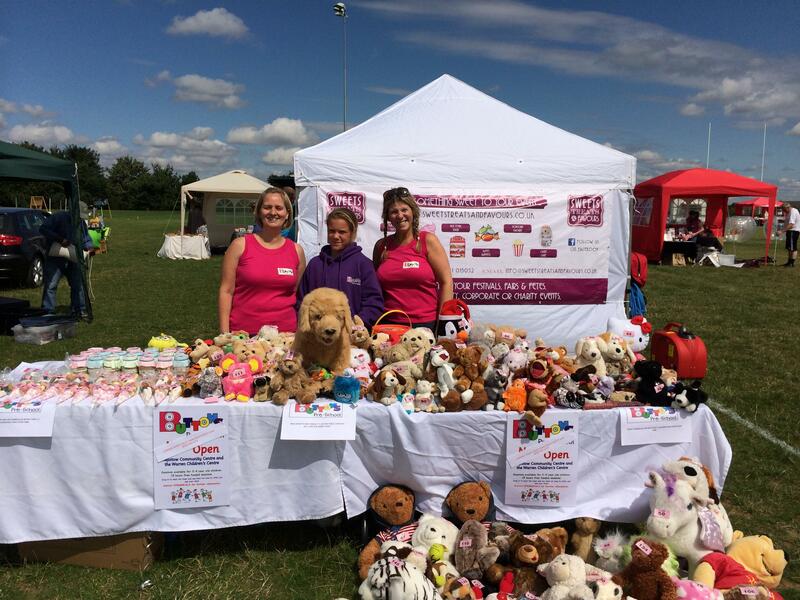 Buttons chosen charity of the year 2016 are “Baby Basics”, any donations of baby and toddler items as well as those items that will support new mummies and families will be gratefully received and put to good use. 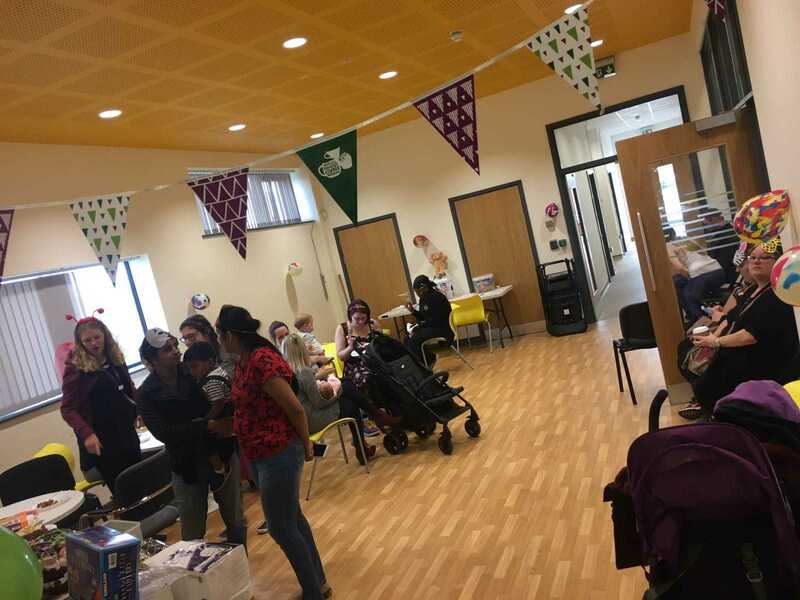 The director is happy to drive all over MK to collect new born items, or you can drop into any of our Buttons Preschools. 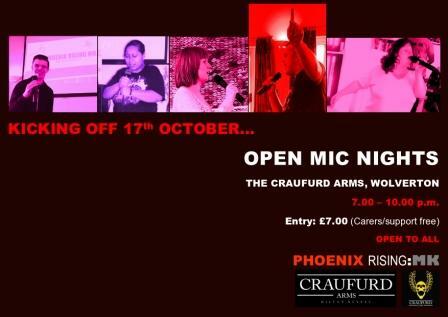 The advert will be free of charge but a donation to Baby Basics would be greatly appreciated! 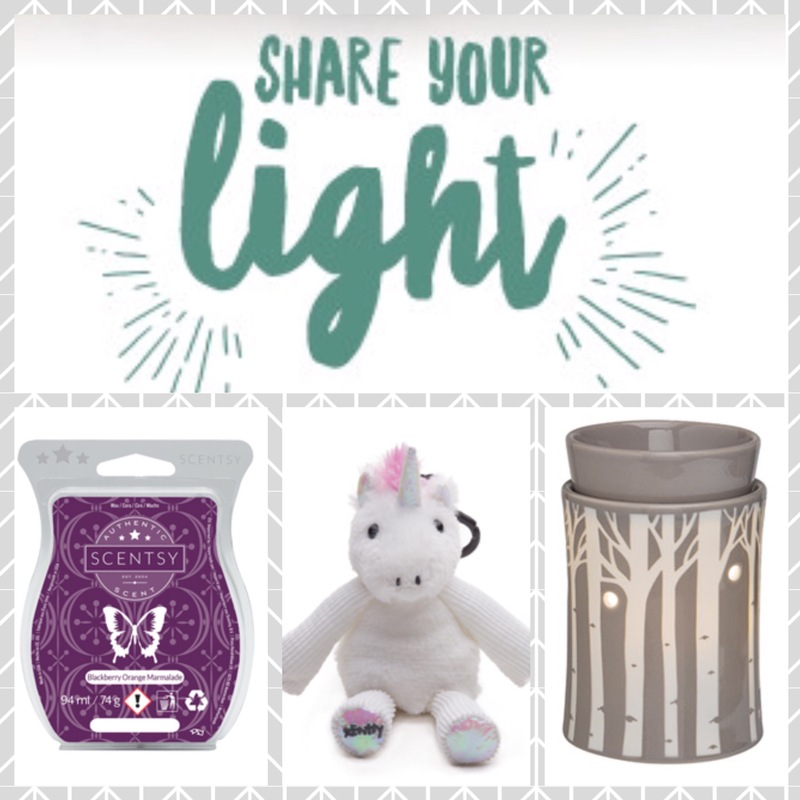 Dee's Scentsy- Scentsy is a company who sell wax melts, fragrance oils and more! 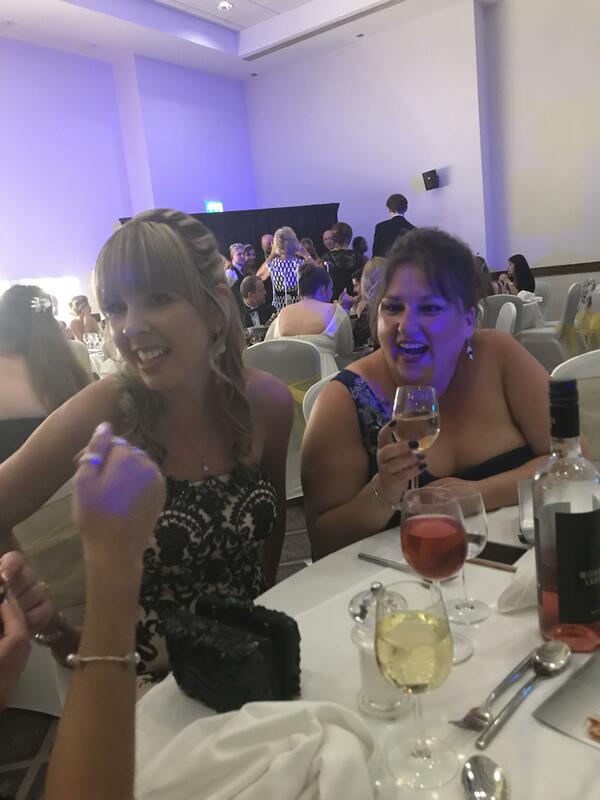 Please click the link to check out some of their fab products! 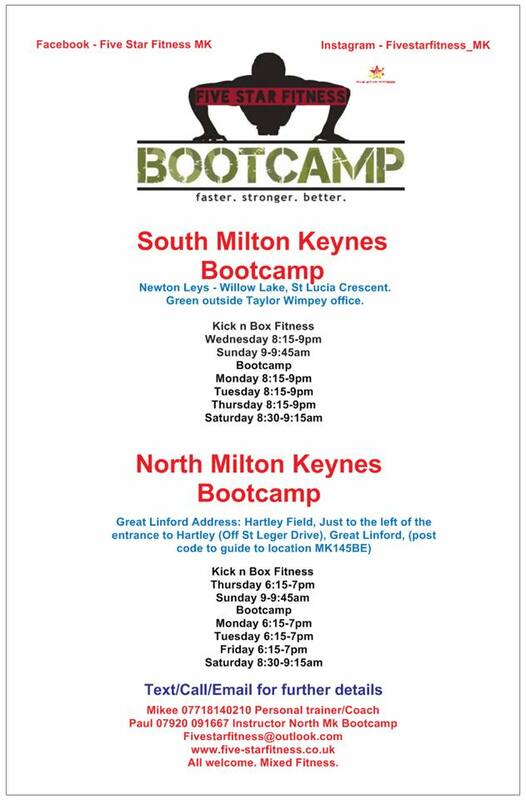 Check out Mike's facebook to find out more about his bootcamp sessions. 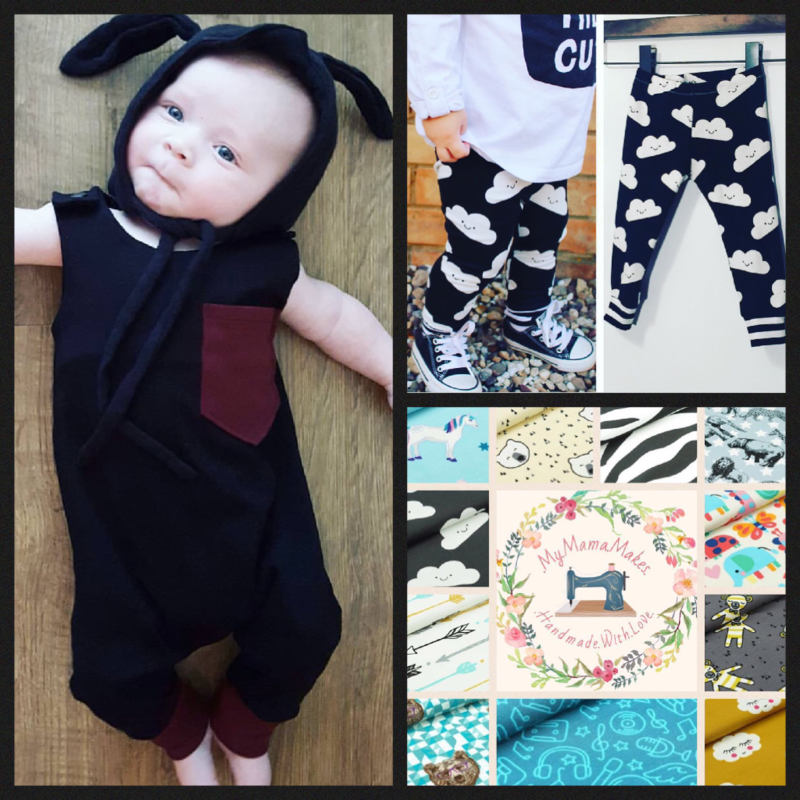 My.Mama.Makes is a handmade and custom baby and toddler clothing brand made by one of our staff members. 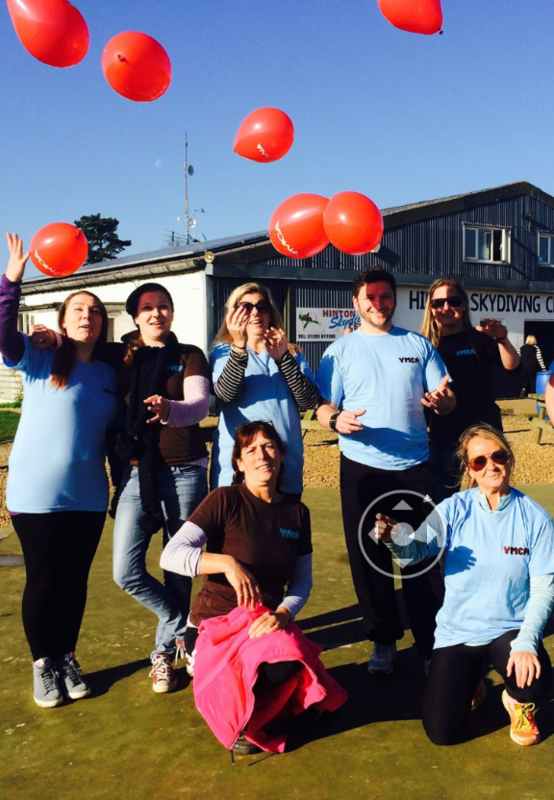 Here is the link to their Instagram page.